Home / General / 15% off King Natures Nest Showroom Model. 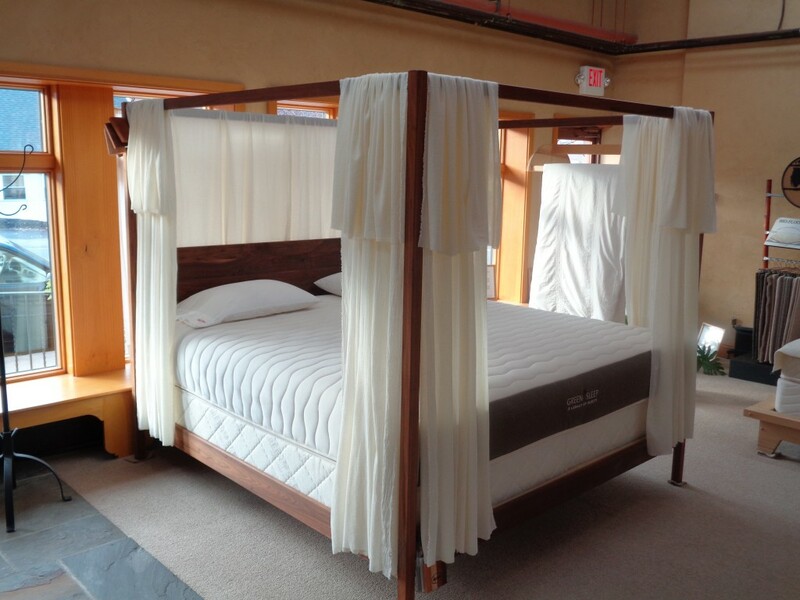 The Organic Mattress Store got some bad news from Greensleep regarding there Natures Nest Mattress. The factory burnt down that produces them and they wont be available until Jan.2019. So we are selling off our Natures Nest King Mattress only, from our showroom floor for 15% off.Call for details.Certain restrictions apply.